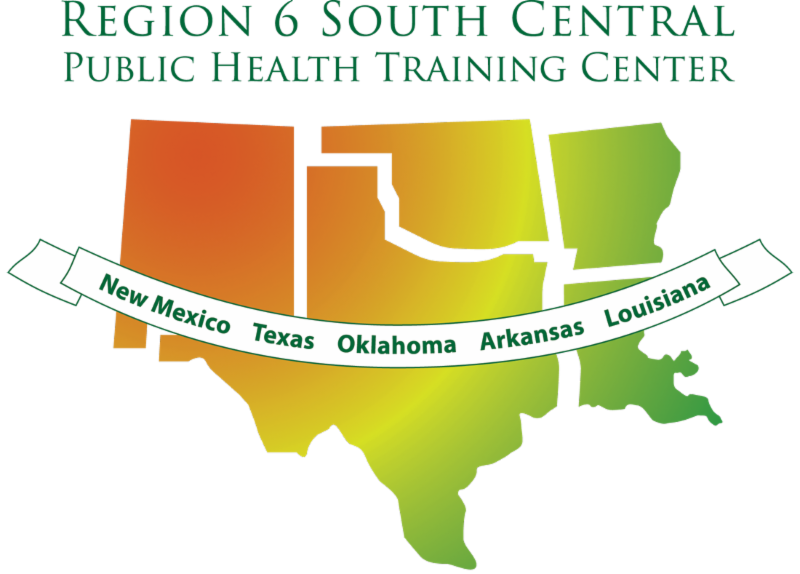 The Region 6 South Central Public Health Training Center (R6-SCPHTC) would like your input about how we can best support your professional development. We create and provide free online training resources for healthcare and public health practitioners and we want to ensure that the new courses we develop over the next few years are relevant, timely, and meet your needs. 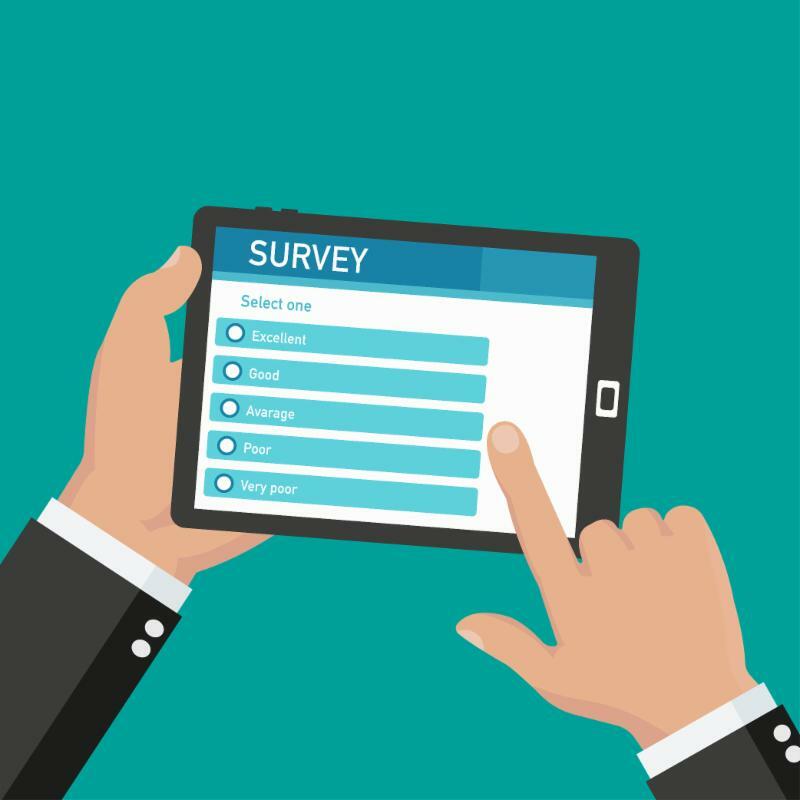 Please complete the brief online survey accessed at the below link geared specifically towards public health workforce training needs. 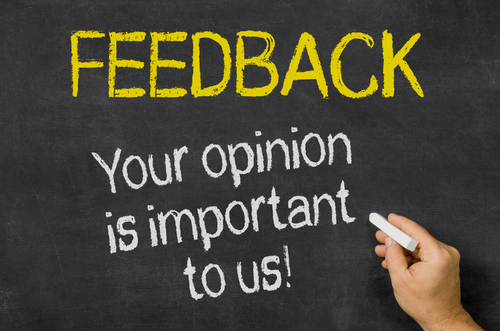 The survey should take about 15 minutes to complete and your responses will not be linked with your name or other identifying information. 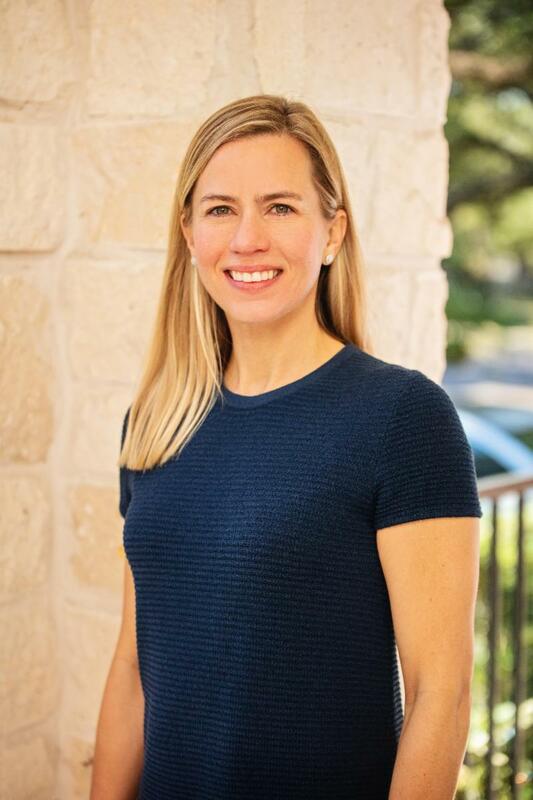 Jessica Karlsruher is the new Executive Director of the Texas Association of City & County Health Officials (TACCHO) . J essica has almost 20 years of experience with nonprofits and trade association. Karlsruher has served in a Development, External Relations or Public Affairs role for organizations such as the American Academy of Dermatology , Foundation to Eradicate Duchenne and Testicular Cancer Foundation . Jessica has raised funds and awareness for these and other organizations and is passionate about public health issues. As TACCHO’s Executive Director, Jessica collaborates with state and national organizations bringing expertise in coalition-building, fundraising and grassroots efforts. We are excited to welcome Jessica to the Region 6 South Central Public Health Training Center team! maintain their career while completing an accredited Master's degree or Graduate Certificate program. With options to concentrate your Master's in Public Health in Disaster Management, Occupational Health and Safety Management or Occupational and Environmental health; to pursue an online Master of Science in Public Health with a focus in Industrial Hygiene or to secure a Graduate Certificate in any of our offered concentrations,Tulane's programs offer unique opportunities to help you reach your professional and career goals. Visit https://caeph.tulane.edu/content/request-info for information on how to apply. Applications for the Summer & Fall 2019 semesters are currently being accepted. The Data Into Action for Tribes : Introduction to Epidemiology course provides an overview of basic epidemiology for public health workers, including those working in the field of behavioral health. The primary objective of this training to increase the knowledge among tribal health departments of how to access available data from federal, state, and local resources for program planning surveillance, and data use. 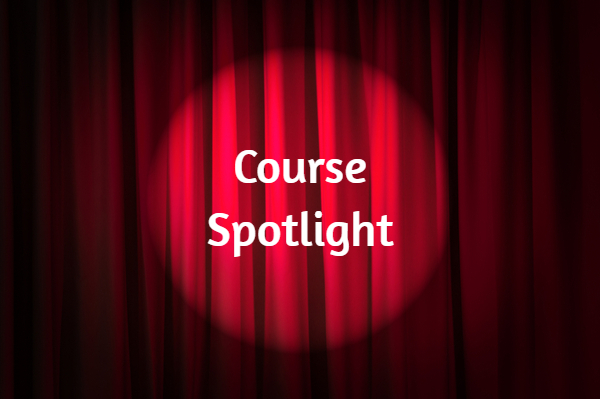 Topics addressed in this course include basic epidemiology, research questions, measures, study types, interpreting data, epidemiology in Indian country, and behavioral health epidemiology. 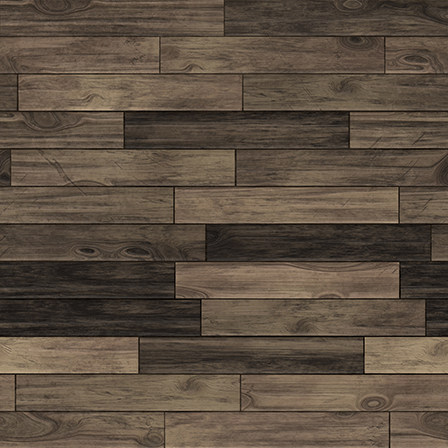 this course, click here . The Vector Control for Environmental Health Professionals (VCEHP): The Importance of Integrated Pest Management course bundle contains 11 online courses and emphasizes the use of integrated pest management (IPM) to address public health pests and vectors that spread diseases, including Zika virus and others. VCEHP includes several courses particularly helpful for understanding and addressing Zika virus and other mosquito-borne diseases. 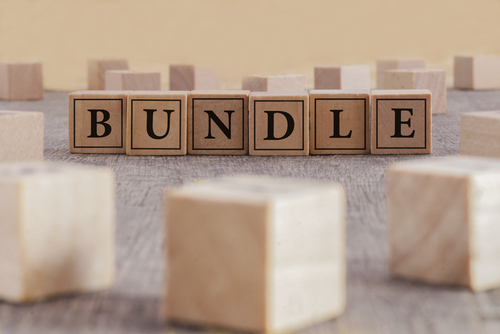 the VCEHP course bundle, click here . Please send us an email at r6-phtc@tulane.edu and let us see if we can be of help.